Probelte Pharma , is a biopharmaceutical research laboratory, manufacturer of therapeutic vaccines for human use, created in Murcia in 1995. 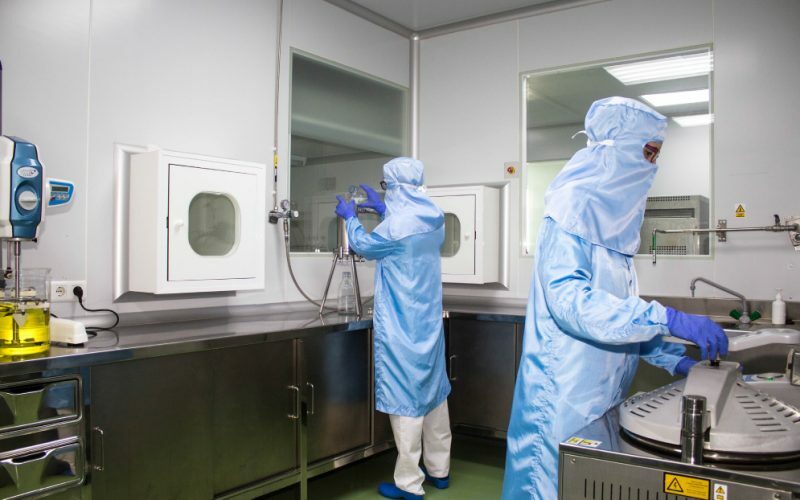 It is a national company in the process of internationalization, efficient and competitive, fully committed and focused on achieving new advances in immunotherapy, and to provide products that improve people’s quality of life. In 2006 Probelte Pharma, opened its new industrial plant, provided with avant-garde facilities in the manufacture of sterile medicines and aseptic preparation. All of it supported under strict GMP pharmaceutical quality standards and an environmental philosophy beyond current legislation. It has a multidisciplinary staff in Health Sciences and a strong commitment to research, development and innovation of new products.